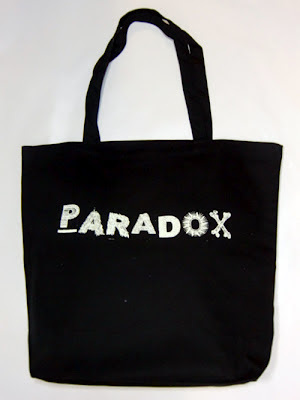 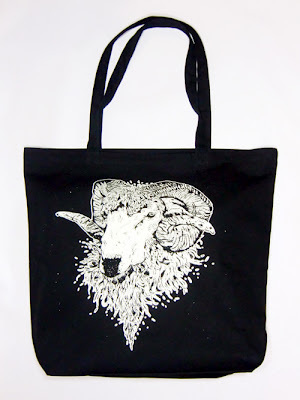 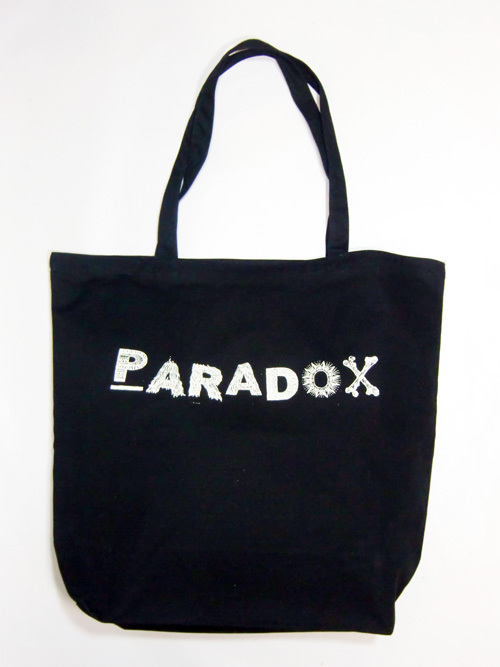 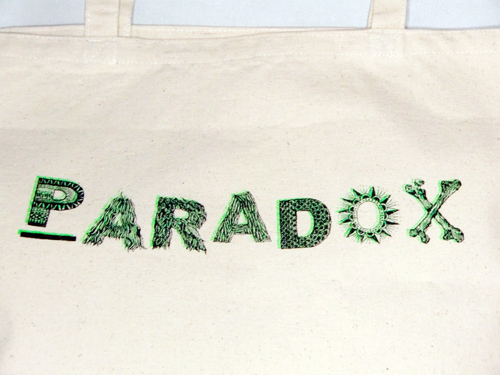 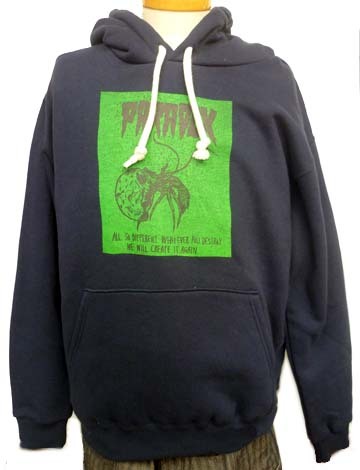 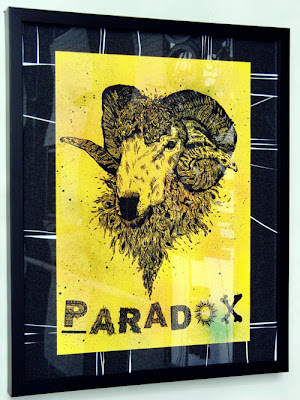 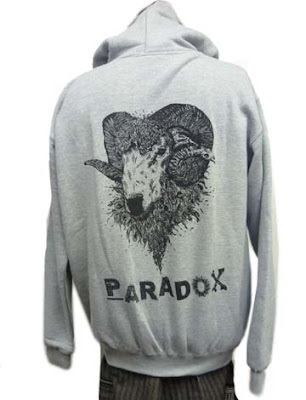 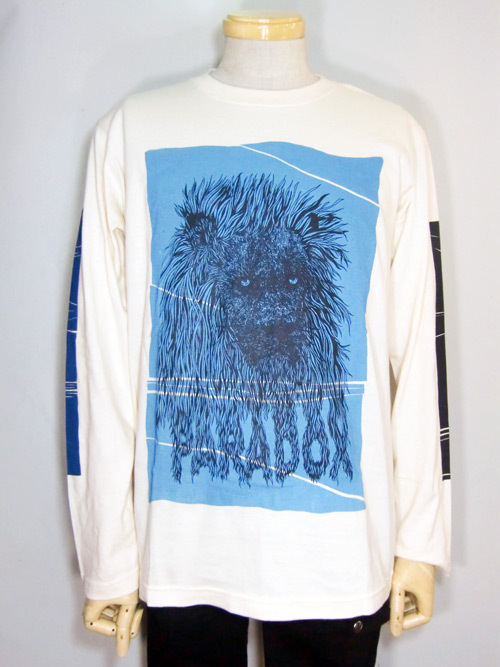 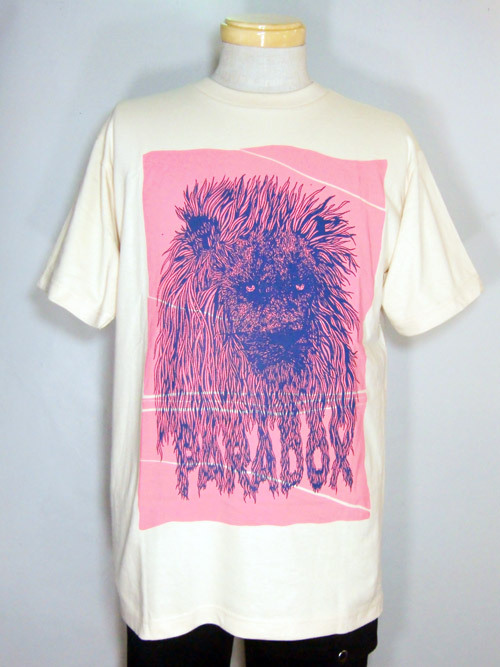 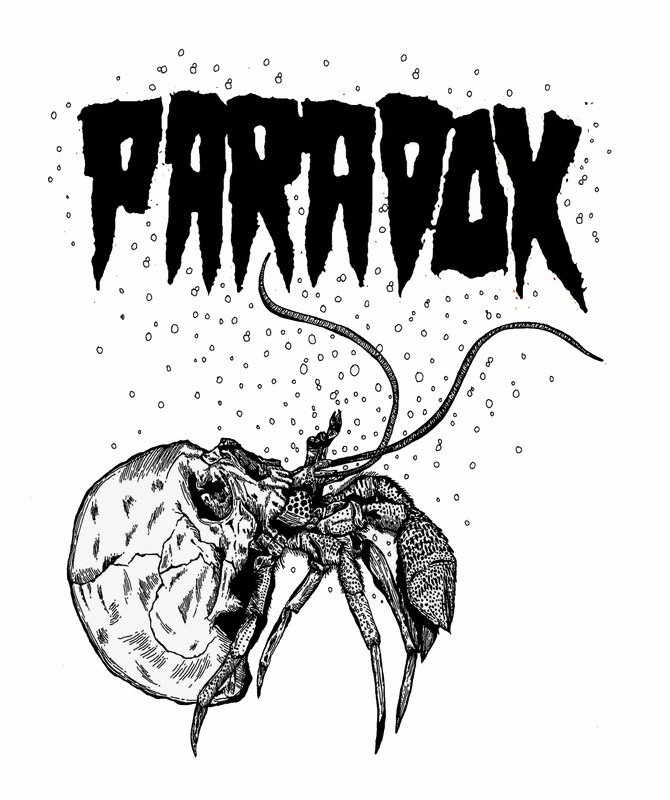 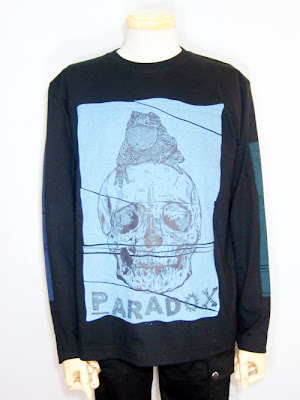 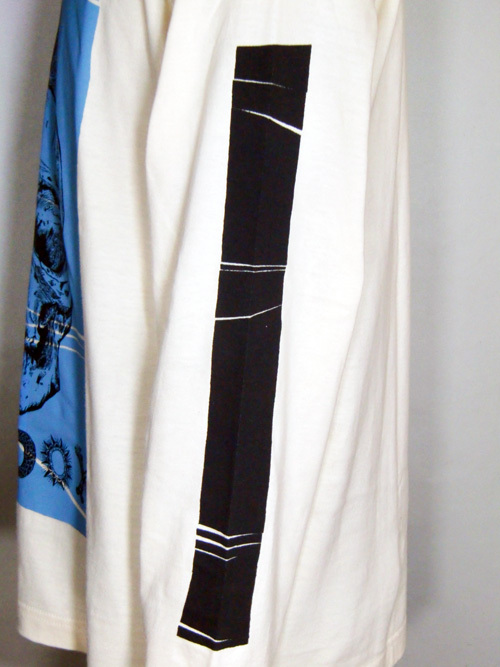 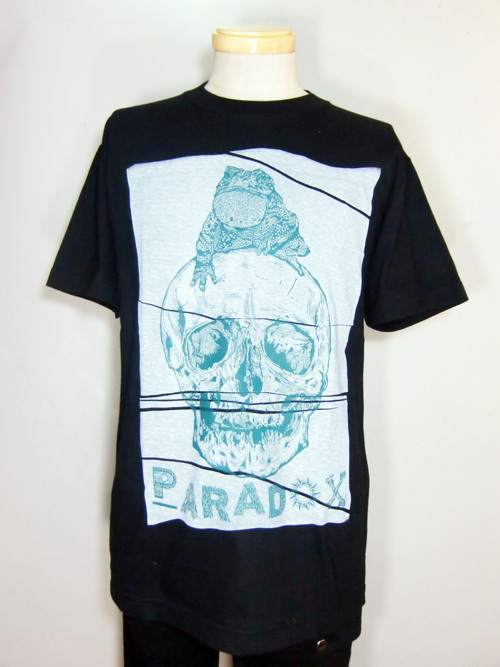 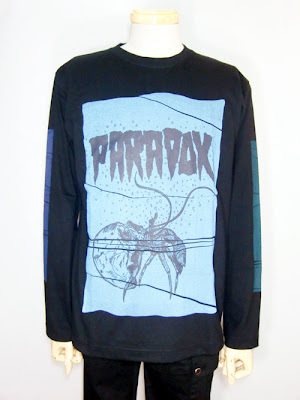 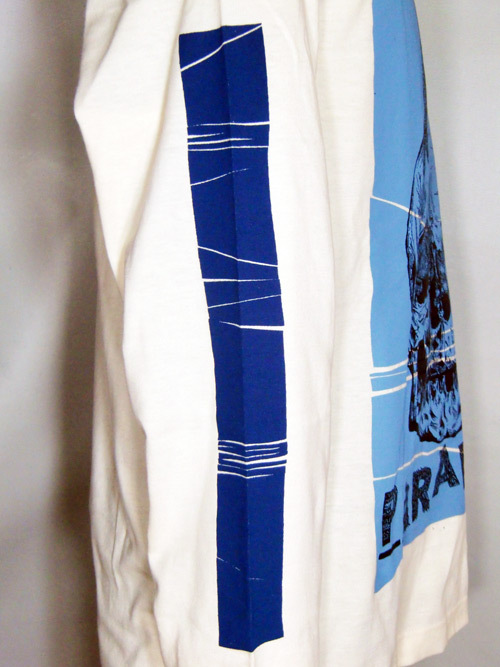 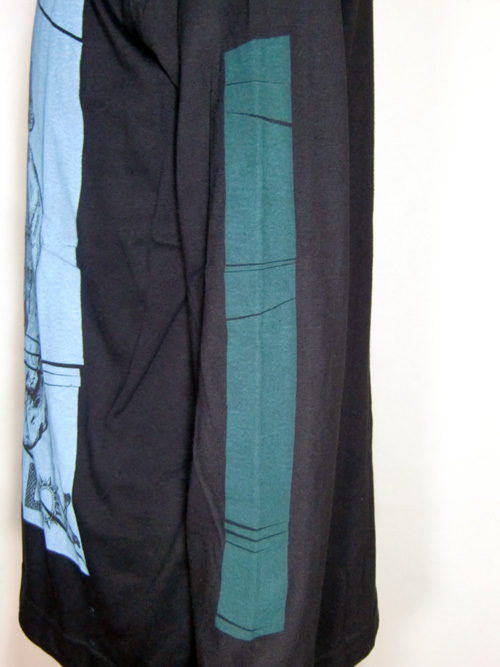 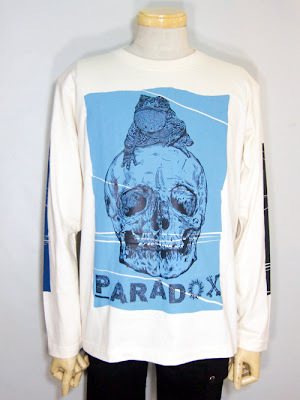 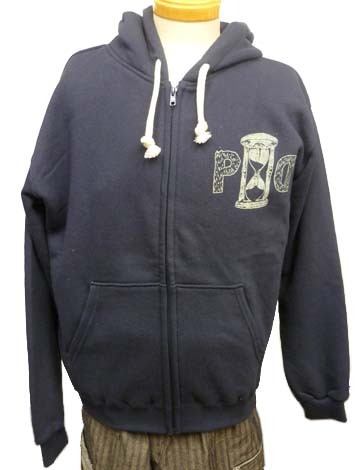 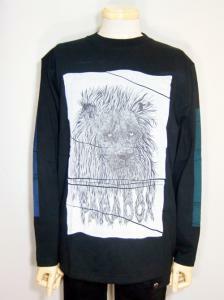 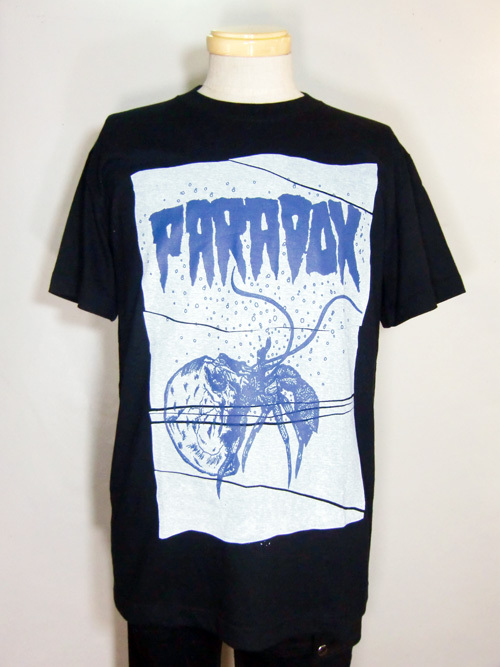 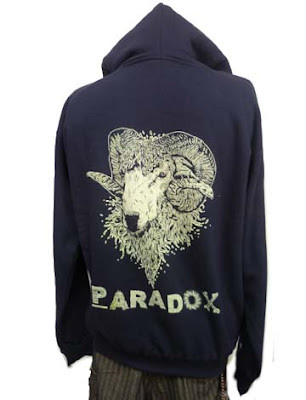 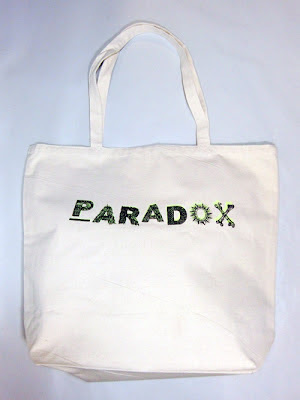 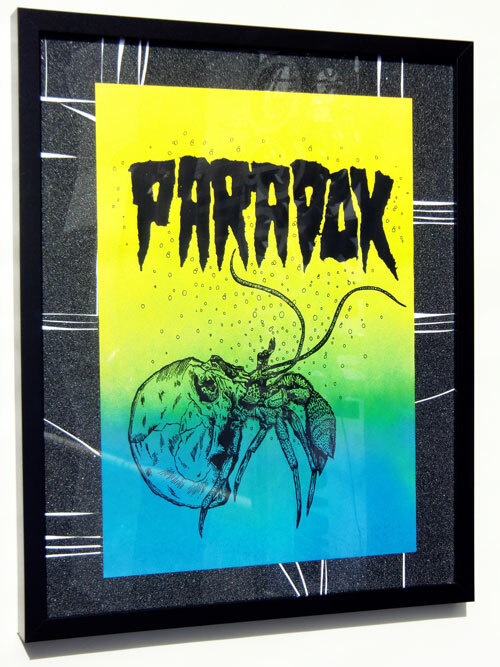 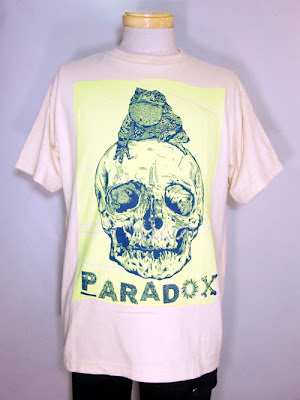 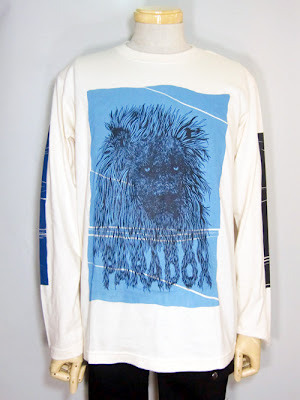 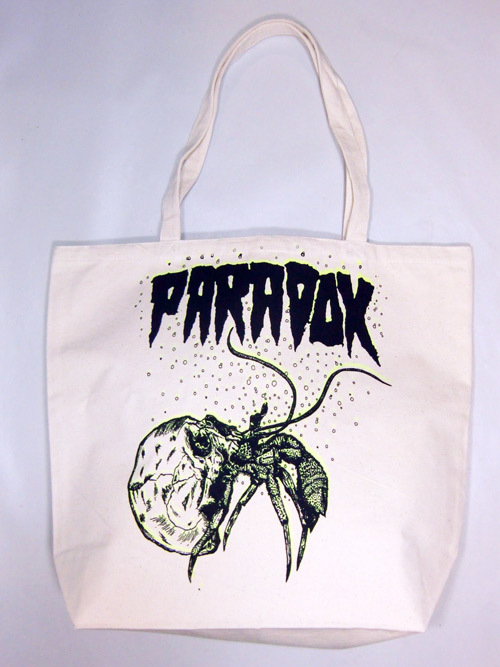 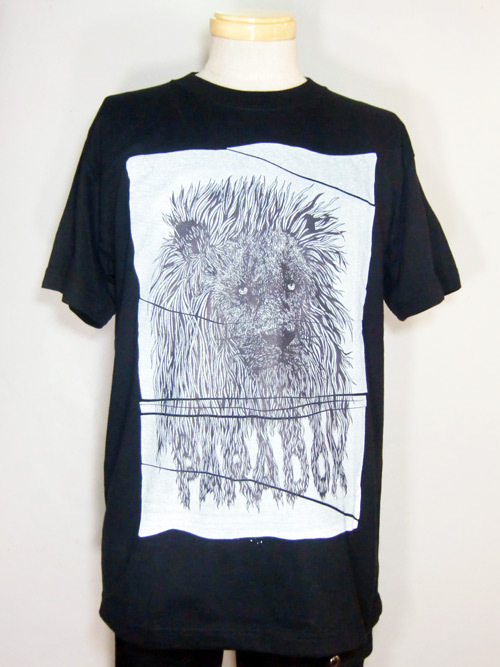 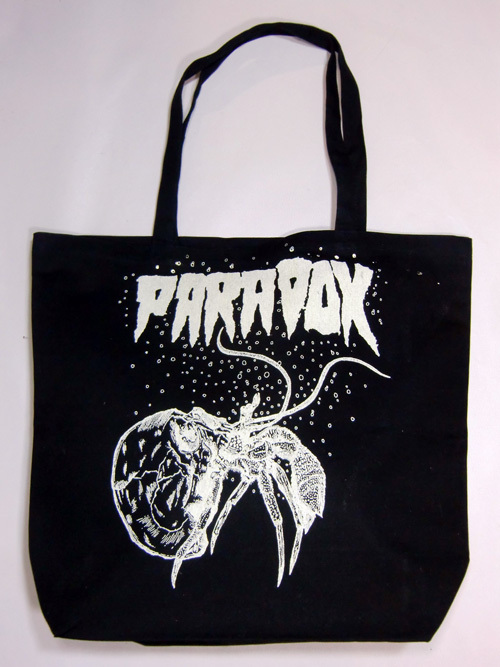 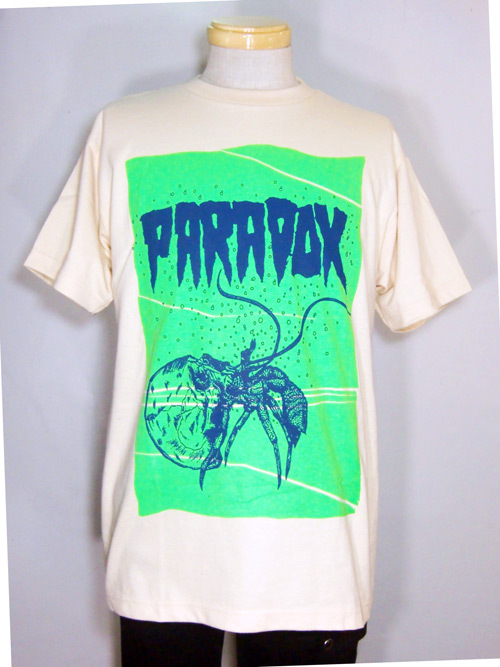 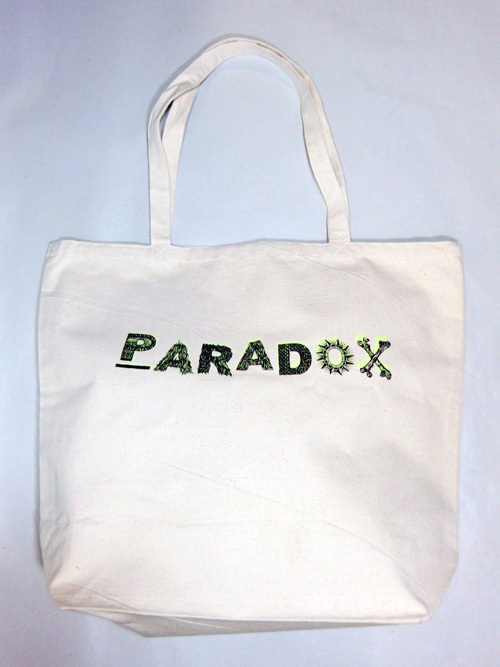 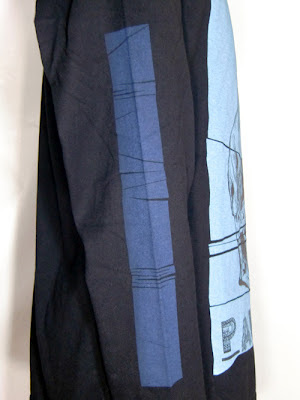 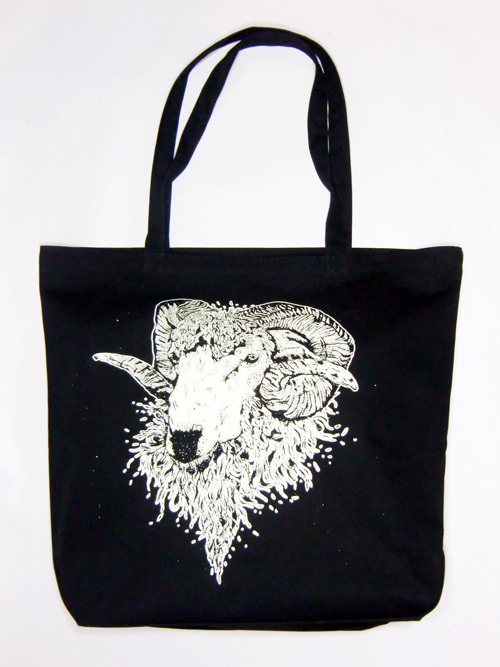 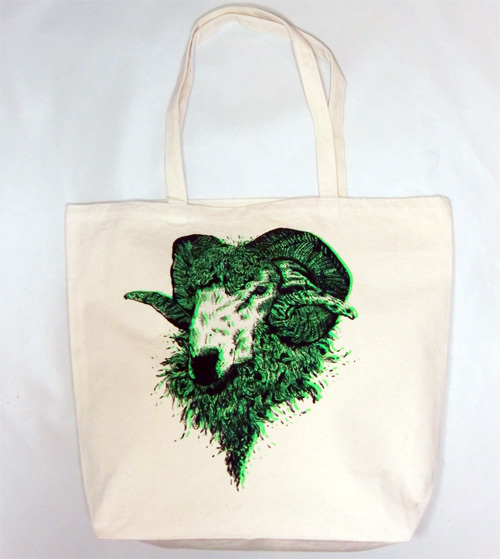 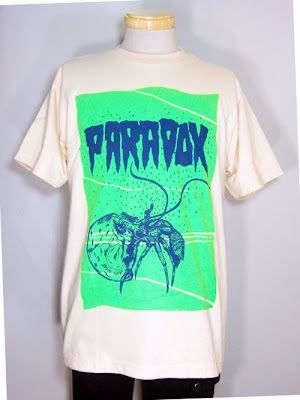 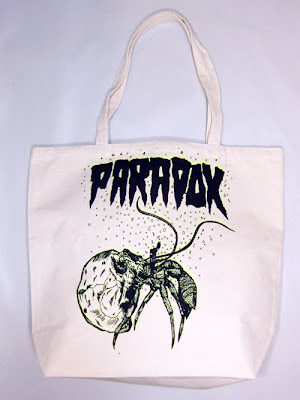 New PARADOX items preorder now available at tokyo independent shop “FUUDOBRAIN“. 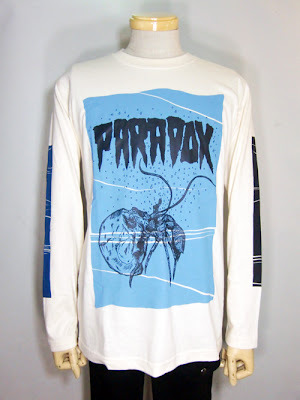 check them website. 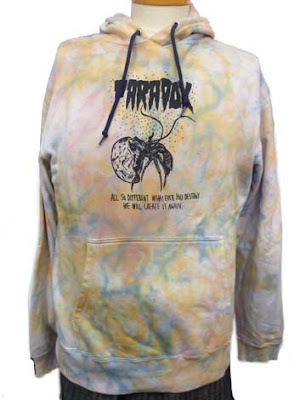 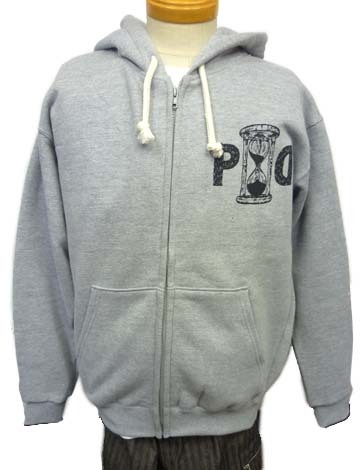 INSIDE BOUND started selling hoodie GET ONE! 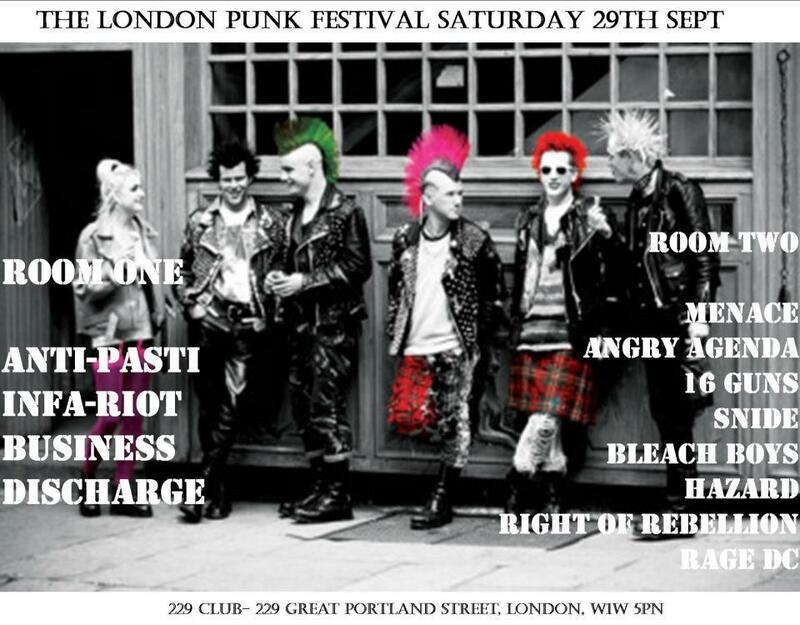 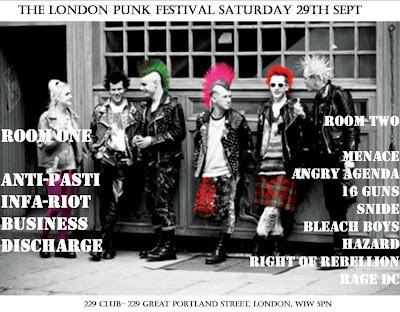 Goin back to london next week, cant wait.